SUMMARY: The next time you buy toothpaste, be mindful of the following ingredients. You probably never wonder how "healthy" your toothpaste is - it's advertised to safely clean your teeth, so why wouldn't it be? Unfortunately, there are toothpastes out there that are made with ingredients that could indeed harm your gums and teeth, rather than keep them clean and safe. Certain toothpastes can potentially cause oral sores, diseases and possibly even certain cancers. "Certain ingredients can harm your gums and teeth." 1. Sodium Lauryl Sulfate - This chemical is placed into toothpaste to create the foam that looks like it's cleaning your teeth. Unfortunately, its harshness is actually known to dry out the mouth and lead to canker sores. The damaged oral tissue gets used as a food source by bad breath bacteria, leading to bad breath. 2. Saccharin - Not only has saccharin has been linked to bladder cancer in rats, but it can also cause nausea, diarrhea, skin disorders and allergy-inducing symptoms in humans, according to research. 3. Alcohol - While alcohol found in mouthwash and toothpaste is commonly associated with eliminating bad breath, it's actually a drying agent that can make breath even worse. Additionally, that burning sensation you feel while using oral products isn't only killing bacteria - it's also damaging oral tissue and increasing your risk of suffering from oral sores and cancer. 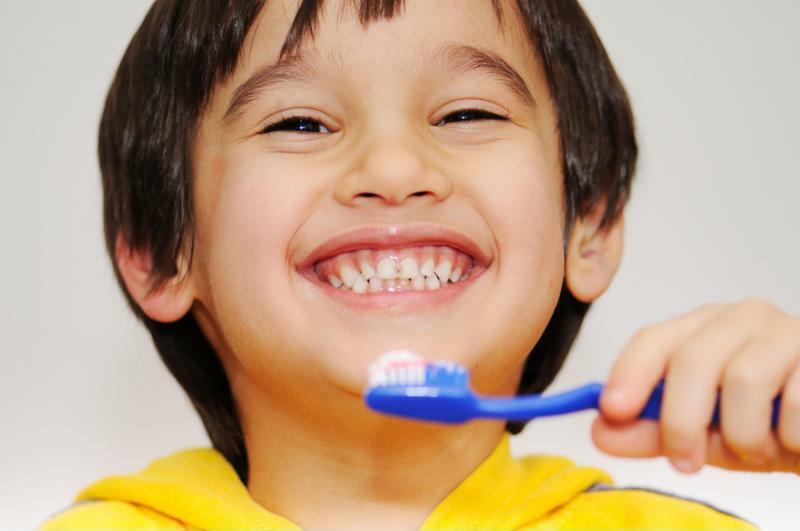 Keep your family safe by purchasing toothpaste with healthy ingredients. 1. Glycerin - A colorless and smell-free agent, glycerin, especially when derived from vegetable sources, is a safe ingredient to look for in toothpaste. It adds body and consistency to oral products, and also keeps them from drying out and becoming inefficient. 2. Xylitol - A natural sweetener extracted from fibrous plants, xylitol is found in nature's sustenance such as fruits, vegetables and trees. Not only does it give toothpaste its great taste without adding sugar, but it's also known to reduce plaque and prevent cavities from developing. 3. Citric Acid - Citric acid helps reduce the amount of tartar that builds up after plaque mineralizes on teeth. TheraBreath toothpaste contains no alcohol, sodium lauryl sulfate or saccharin, and do in fact contain glycerin, xylitol and citric acid. To ensure you're using the safest, most efficient toothpaste available, shop our oxygenating toothpastes that attack bad-breath causing bacteria and leave the mouth feeling clean and fresh.